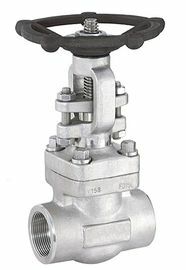 Kelite forged steel gate valve are available in three bonnet designs. The first design is the Bolted Bonnet, with male-female joint,spiral wound gasket, made in F304/graphite. Ring joint gasket are also available on request. The second design is the welded bonnet with a threaded and seal welded joint. On request a full penetration strength welded joint is available. The third design is the pressure seal bonnet, with a threaded and pressure seal bonnet joint. Forging Gate valve Design construction and Specification. 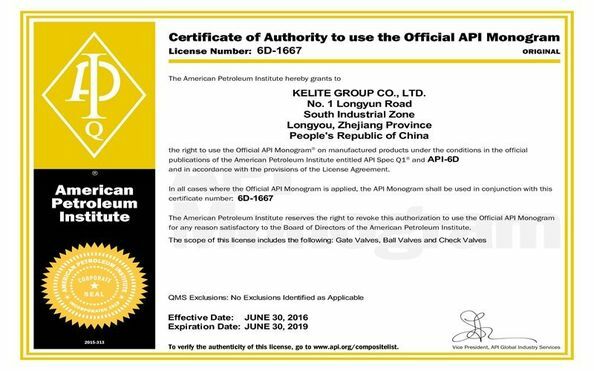 Kelite forging gate valve conform to API602, BS5352 and ASME B16.34. 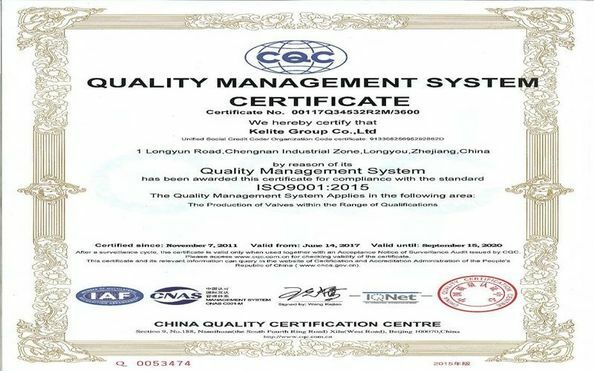 Each are tested according to API598, and marking is per MSS SP-25.